This past week, several battles were won on our way to a truly sustainable National Flood Insurance Program. On January 30th, the U.S. Senate passed the Home Owner Flood Insurance Affordability Act, Senate Bill 1846. The Act, which would pauses the Biggert-Waters Act for four years for many, passed the Senate 67 to 32. This is a big victory for us, but is only the first legislative step, as it must pass the U.S. House or Representatives, then must receive a signature from the President. Before this vote happened, however, there was some opposition from Federal leadership. On January 27th, after the debate began on the S. 1846 in the Senate, the White House came out in opposition to the idea of amending Biggert-Waters. While the statement does not mean the bill would be vetoed once on the Presidents desk, it does add some concern that we must continue to advocate the need for affordable flood insurance. Before debate began on S. 1846 in the U.S. Senate, House Speaker Boehner said he would not bring any version of S. 1846 to the House membership for a vote. In our weekly phone call with the National coalition CSFI, U.S. Senator Vitter from Louisiana congratulated everyone on the passage of S. 1846, then discussed Speaker Boehner’s statement and what that meant for our efforts. Senator Vitter believes that the House will come up with their own version of a bill, most likely not as encompassing as S. 1846. Senator Vitter said the timeline for this is unknown, but would be happy to see something come together in March. The day after the U.S. Senate victory, on January 31, FEMA officially announced that due to the challenging of the FEMA flood maps by the communities of Scituate, Marshfield, and others, the maps would be delayed for at least one year for all of Plymouth County. This means the Town of Marshfield will not have to vote on the maps at the April town meeting. Another victory in the many needed to reach our goal of sustainable flood insurance. 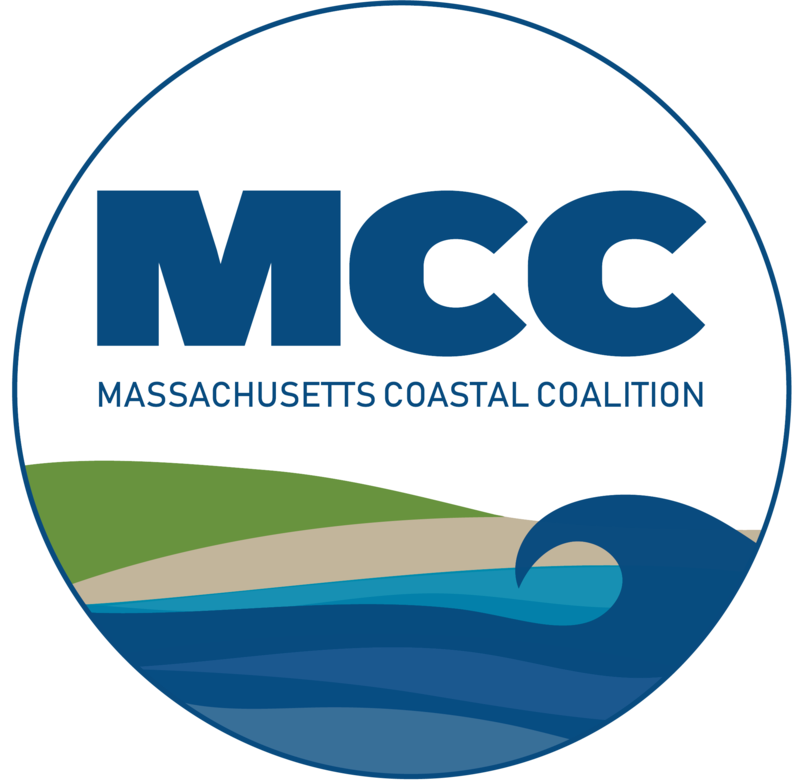 All these efforts would not have been possible without the Coastal Coalitions, our local Board of Selectman, Representative Cantwell, Senator Hedlund, and our entire Federally elected delegation from Massachusetts who are all working for us in Washington on this issue. -In total, from 1978-2011, total premiums written are approximately $51 billion with about $40 billion in loss payments to policyholders. There is no doubt that after looking at these facts about flood, it’s not the NFIP program that is broken, it’s the Government’s handling of the fund that is. That is why we need an NFIP where the Government does not borrow against the fund. An NFIP where premiums are allowed to accumulate every year, rather then go to the general fund at the end of each fiscal year. An NFIP that has higher participation because flood insurance is affordable. And a program where flood maps are done accurately, and have local community participation in the process. These are all ideas everyone can unite around. We need to continue to advocate for these ideas to be included in the next bill. We need to advocate for flood reform to our Federal officials. And we need to continue to educate and make people aware that until the President signs a reform bill into law, Biggert-Water still exists, and we need to stay vigilant and aware.